He's broken. Her world is falling apart. Neither believes they can trust again. 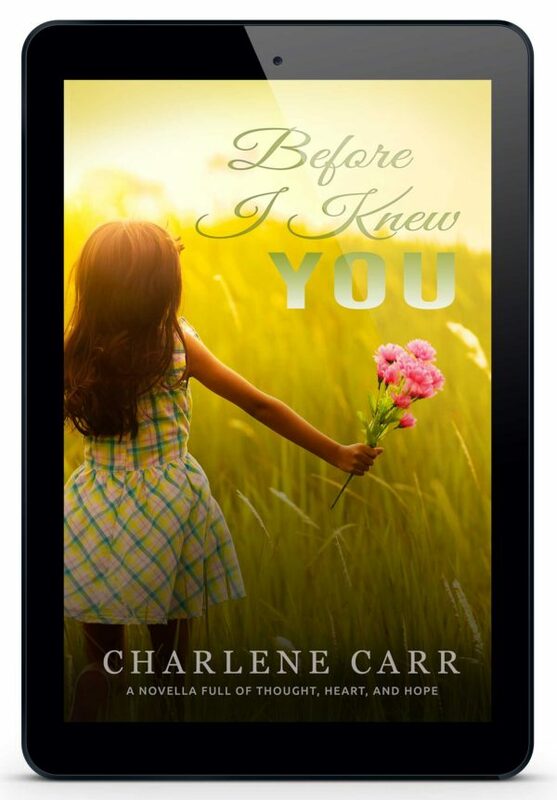 "Having read Charlene's previous novels and become totally enthralled, I was amazed at how differently this book began. Such a difference in the lead character was unexpected, and I found myself gripped by the plot as it unfolded, and read to the exclusion of all else."